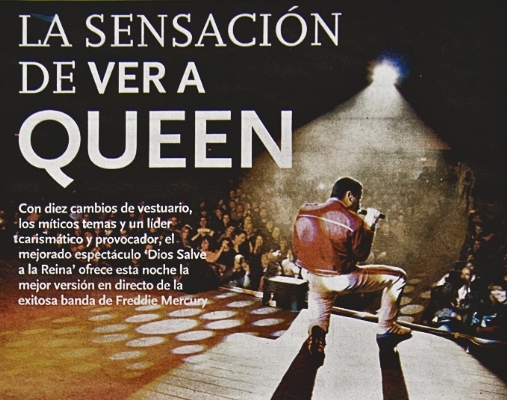 Anticipating the release of the official DVD "DIOS SALVE A LA REINA", with Piero VENERY and his band, WHITE QUEEN, which will be presented on start of the 2012 European tour that will take us in different European countries like France, Portugal and Italy. The DVD will be officially presented at the Conference on December 30, 2011. DueMusic, music producer, with this DVD also want to thank all the professionals who have made it possible since 2006.